While I’m not advocating canonizing President Trump for sainthood, the economy is doing better. If the swamp was not so full with the career politicians from both sides of the aisle, maybe a good business man could do even more good for America. 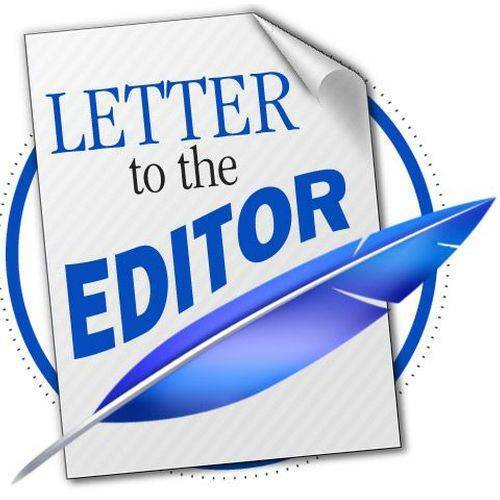 While I agree with some letter writers that too much of our tax dollars are wasted on investigations, the Uranium One deal and the FBI led by many “never Trumpers” is not good for this Great Republic.